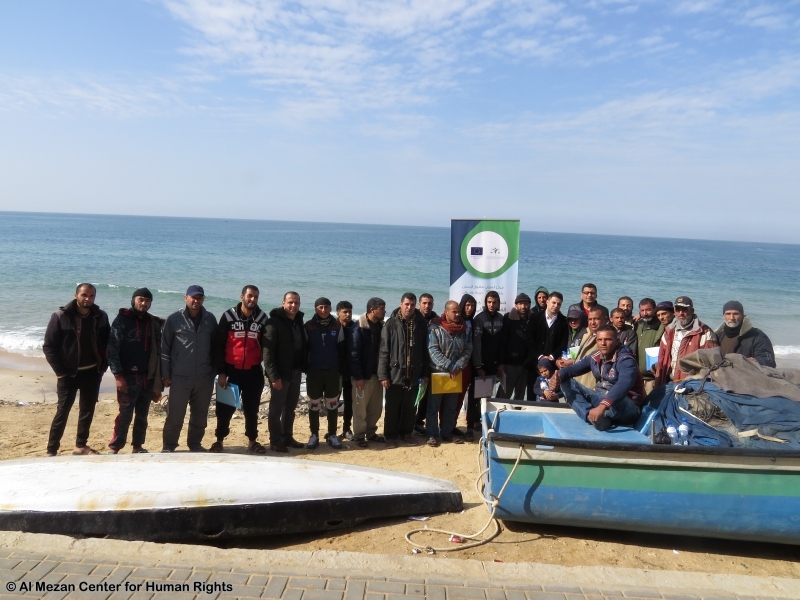 On Monday, 21 January 2019, Al Mezan Center for Human Rights held a workshop for Palestinian fishermen on their protection under international law and avenues of rehabilitation. Al Mezan continues to document abuses of international law perpetrated against the fishing community in Gaza, from constant harassment and shooting, to detention and destruction of equipment and boats. Thirty-six fishermen from Gaza’s Middle Area district participated in the workshop. 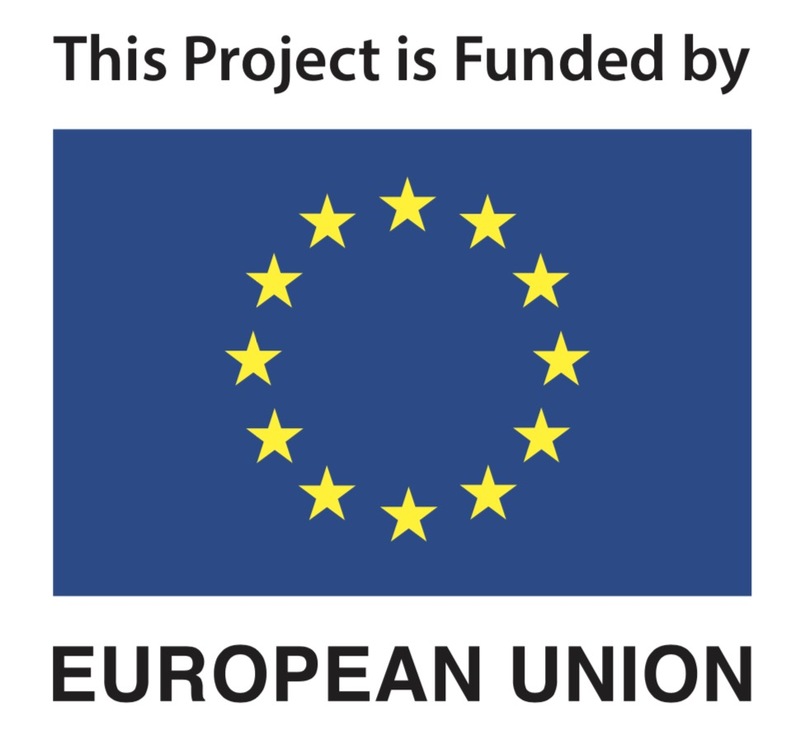 Mr. Samir Al-Mana’ma, lawyer on Al Mezan’s EU-funded project, delineated the fishermen’s rights as mandated and protected by international human rights conventions. He focused on their rights to work, and to live free from arbitrary arrest and torture and other forms of ill-treatment, and to life—rights of which Israeli forces routinely deprive Palestinian fishermen. Mr. Al-Mana’ma went on to explain the obligations that Israel, the occupying power, holds under international humanitarian law, notably regarding the denial of access to Palestine’s natural resources and the undue restrictions that make up the closure and blockade and prevent the entry of materials to repair boats with. The participants were briefed on international and local means of pursuing justice and accountability for violations of international law, including through the various mechanisms of the United Nations and by coordinating with Al Mezan. Mr. Mohammed Abu Yousef, a mental health specialist, elaborated on the physical and psychological impact of ill-treatment and other forms of trauma sustained through harassment and detention. He shared a presentation on the physical, cognitive, affective, and behavioral dimensions of the impacts of such trauma. Mr. Abu Yousef concluded the workshop by surveying the types and levels of trauma of the attendees and advising them on ways to access rehabilitation services.